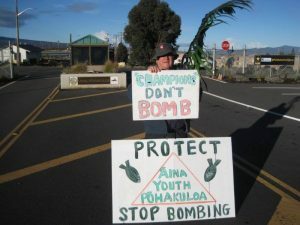 Mauna Kea is Sacred! Where do you stand? Historically mountains have been recognized as sacred. Mount Sinai, Mount Fujii, Mount Everest and many others. Historically the role of religion has been losing out to the interests of money-making (development). 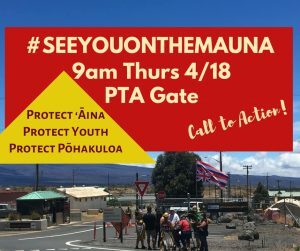 Those who claim to be “religious” SHOULD all be standing beside the Kanaka Maoli and supporting their claim that Mauna Kea is sacred and should not have a TMT built on it! Shame on the silence of the religious, especially those who have participated in “inter-religious” and “inter-faith” organizations. Religion is not something found in museums. Religion is based on one’s faith. If one expects one’s religion to be respected, then respect the religion of others. Kanaka Maoli, like all human beings have the right to have their religion recognized and respected. Do What is Right & Just! No More Desecration! 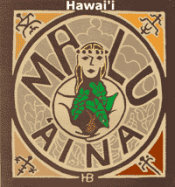 Time for Kapu Aloha for Everyone! 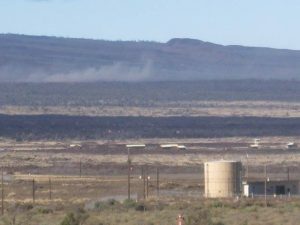 Protectors, Police, Mayor, Prosecutor, County Council, State Legislators, Governor, Attorney General, UH President and Board of Regents, BLNR, DOCARE, Congressional Delegation, Military, Business people, EVERYONE! 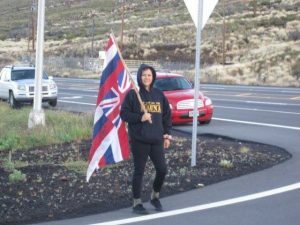 To Police – County, State, Federal, and private security guards: Refuse if ordered to arrest Mauna Kea Protectors against further desecration of Mauna Kea by TMT construction. Non-cooperation with evil is as much a moral duty as cooperation with good.